Whether it’s leading yourself, your team or those you love, it is incredibly difficult in today’s culture to maintain balance and health in your life. That’s why Eagle Center for Leadership is partnering with ConnectWise to offer Life Coaching. 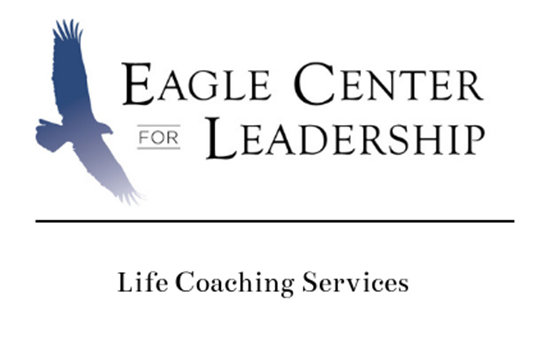 A certified Eagle Life Coach is ready to offer support, guidance, and encouragement as you navigate the difficult journey of leadership. This service is available to all ConnectWise partners and their adult family members. Research has proven that having a life coach increases your ability to make better decisions and engage in healthy functional relationships. The coaching is confidential and customized to meet your specific needs. Stop struggling alone – reach out to Eagle today. Getting matched with a certified Eagle Life Coach will make a difference!